19th – 24th June 2016 The Women’s Sport Leadership Academy (WSLA) will bring together outstanding female delegates, 20 from the UK and 20 from other parts of the world, providing a unique learning environment that will support the women to further develop their leadership competencies. Organised by the AWF and Females Achieving Brilliance (FAB) and supported by the University of Chichester, the WSLA aims to increase the confidence and leadership qualities of women working in sport. A range of skills, values, strategies and networking opportunities are at the heart of a programme facilitated by women who have found great success at senior positions of sport as varied as policy and decision-making to consultancy and chairing leading sports organisations. Read more about how to apply and about successful past editions here. Application deadline is 13th December 2015. 24th – 26th April 2015: The NCAA Inclusion Forum in La Jolla California, Our Executive Director Ms. Matilda Mwaba who is Africa Representative to the IWG will be presenting on an IWG Panel at this Forum. The Theme of the Panel is ‘Girls and Women’s Sports Progress: Around the World in 75 minutes’. Panelists include Carole Oglesby, IWG Co-Chair, Etsuko Ogasawara, japanese Association for Women in Sport, Kristina Thuree European Women in Sport, Susan Yee, Women and Sport Fiji and Mary Wilbert of NCAA. 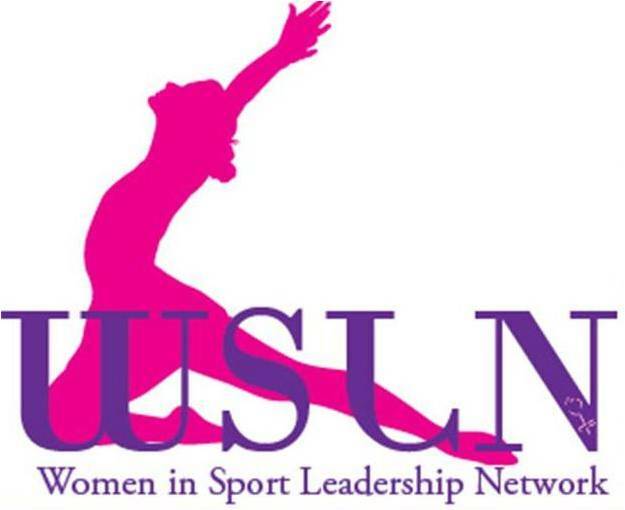 18th May 2015: Women Sport Leadership Network Seminar. We are hosting a Women Sport Leaders Breakfast Seminar to highlight issues around Women’s participation in leadership in sport. The Seminar is a platform for networking developing mentoring relationships and gaining information on policy, practice and strategy for advancing in sport leadership. This Seminar is hosted in partnership with the National Sports Council of Zambia. 22nd – 27th June 2015 The Women’s Sport Leadership Academy (WSLA) will bring together outstanding female delegates, 20 from the UK and 20 from other parts of the world, providing a unique learning environment that will support the women to further develop their leadership competencies. Organised by the AWF and Females Achieving Brilliance (FAB) and supported by the University of Chichester, the WSLA aims to increase the confidence and leadership qualities of women working in sport. A range of skills, values, strategies and networking opportunities are at the heart of a programme facilitated by women who have found great success at senior positions of sport as varied as policy and decision-making to consultancy and chairing leading sports organisations. Read about the successful first edition here. 11th October 2015: International Day of the Girl to highlight gender equality issues affecting girls. We are support of the UNICEF theme ‘Empowering Adolescent Girls: Ending the Cycle of Violence, in recognition of the importance of investing in and empowering adolescent girls and of preventing and eliminating the various forms of violence adolescent girls experience.’ On this important day we are hosting a Goal Event with 150 adolescent girls in Lusaka drawn from various community sports clubs at the Olympic Youth Development Centre (OYDC) . Read about last year’s event here. We will also participate in the National Solidarity March and Sports event with our partners in the Girl Power Alliance; Plan Zambia, Children in Need and LifeLine/ChildLine Zambia.